South Carolina senior meal delivery services nourish the body and soul from border to border! 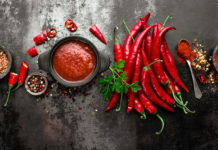 Maintaining an adequate diet as the body ages tends to come with obstacles, primarily related to loss of appetite, cognitive changes, medication interactions, and food scarcity. According to South Carolina Lieutenant Governor’s Office on Aging, 20 percent of South Carolinians over the age of 60 are food insecure, translating to over 200,000 older adults being at risk of hunger and malnutrition. And the population of seniors is only expected to grow, as the senior population is expected to climb to 83,000,000 by 2050! Fortunately, senior meal delivery services such as Meals on Wheels and Silver Cuisine are available to help overcome these barriers and support the growing, aging population. One of the most recognized services South Carolina meal delivery services, and across the nation, includes Meals on Wheels (MOW). Being a service under the umbrella of the Older Americans Act (OAA), Meals on Wheels is dedicated to end senior hunger and increase the health and independence of the elderly population. To be eligible for the program, a person must be a senior citizen (60 or older), unable to obtain or prepare meals, considered homebound, or a combination of the qualifications. Ultimately, Individuals receiving Meals primarily cannot maintain an adequate diet related to transportation or financial constraints. 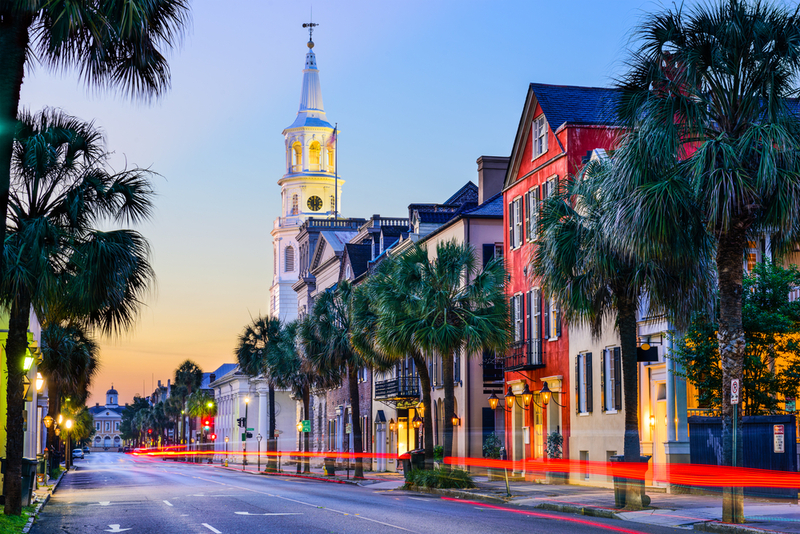 The wheels turn throughout South Carolina, including the regions of Anderson, Charleston, Columbia, and Greenville. In partnership with Meals on Wheels America and Second Harvest Food Bank of Metrolina, Mobile Meals of Spartanburg County provides hot meals to approximately 1,500 of our frail and homebound neighbors. Silver Cuisine believes food is medicine, stands for longer and healthier living through how we eat and how we live, and delivers doctor-designed and chef-prepared meals straight to South Carolina doorsteps. Silver Cuisine, an á la carte, gourmet meal delivery service, is passionate about creating delicious meals to enhance the quality of seniors’ lives. That being said, each meal is lovingly created with the nutritional needs of people 50+ in mind, prepared with the freshest of ingredients, and supply adequate in protein, complex carbs, and healthy fats. 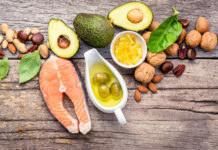 In addition to being nutritionally adequate, Silver Cuisine provides specialty diets to meet special needs, including heart healthy, low-sodium, gluten-free, diabetic, low-carb, dairy-free, and Mediterranean options. 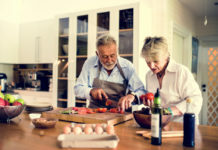 Silver Cuisine is also an invaluable option for seniors who may not like to cook, wish to cook, have the time to cook, or perhaps somewhere in between without confined memberships, attached recurring fees, or required eligibility. 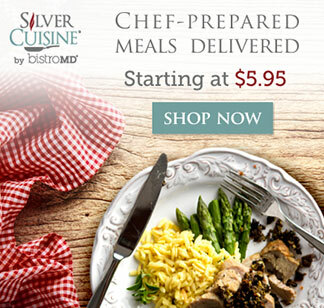 With no contracts or minimum orders, Silver Cuisine fits any lifestyle with easy ordering. Simply select the meals you wish to have delivered, and Silver Cuisine will take care of the planning, shopping, cooking and delivery. Orders arrive directly to your door so all that is left for you to do is simply heat, eat, and (most importantly) enjoy!